The Beatles' Ringo Starr and Bee Gees co-founder Barry Gibb have been awarded knighthoods in the British New Year Honours, alongside a string of political figures including former Liberal Democrat leader Nick Clegg and key Tory backbencher Graham Brady. In a short message, signed off with his trademark phrase, 77-year-old Starr (inset) said: "It's great! It's an honour and a pleasure to be considered and acknowledged for my music and my charity work, both of which I love. Peace and love. 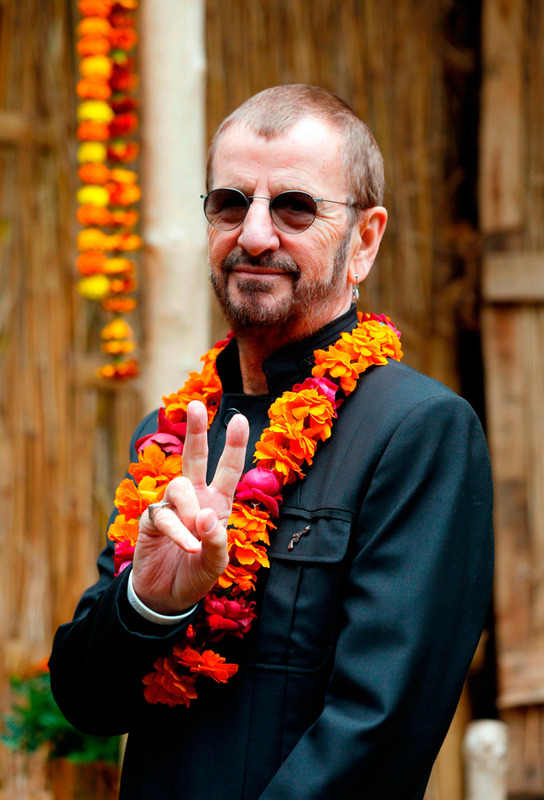 Ringo." Gibb (71), who is recognised for his services to music and charity, dedicated the honour to his late brothers and former bandmates and said: "The magic, the glow, and the rush will last me the rest of my life." The musicians are joined on the list by 'Strictly Come Dancing' judge Darcey Bussell (48), who said she was "truly humbled" to become a dame, and 'War Horse' writer Michael Morpurgo.